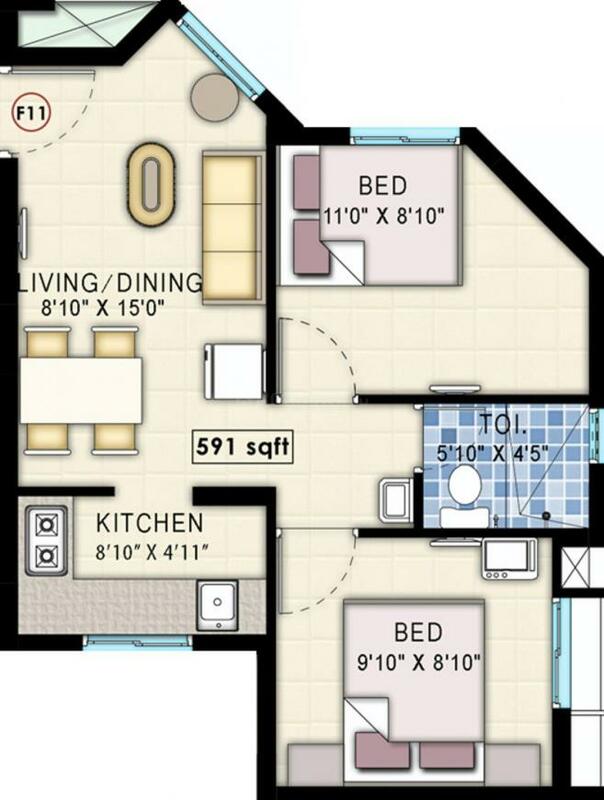 591.00 sqft. - 1484.00 sqft. 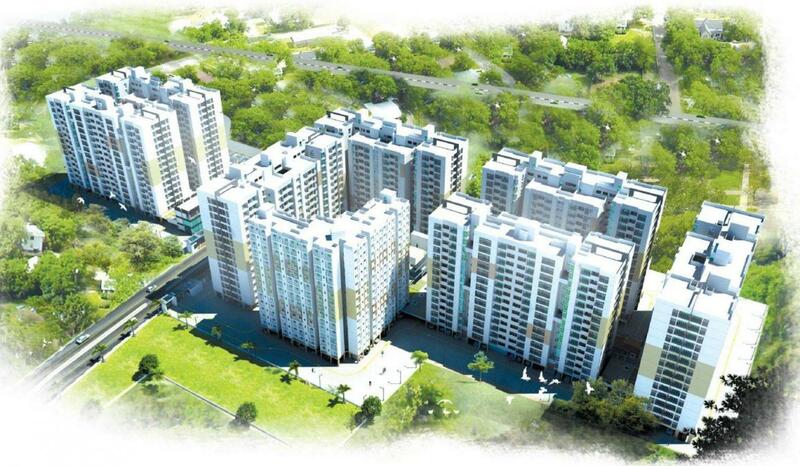 Welcome to homes that let you discover the wonder of everyday life at Navin’s Starwood towers 2.0. Step into Navin’s Starwood towers 2.0 and discover how small detailing and delights go into making your daily life comfortable and joyous. Discover the perks of living a bustling life in a vibrant community. Make time for play with your children, go for that everyday twilight walk with your partner, invite your friends to cool in the pool during weekends. Explore comforts and conveniences that make your life leisurely, and meaningful. At Navin’s Starwood towers 2.0 a contemporary life awaits you. 1) Welcome to thoughtfully designed intelligent homes Control your home at the click of a button.Yes! Every home at Navin's Starwood Towers 2.0 is automated ,making your living absolutely delightful. Your homes are aesthetically designed to bring fresh air and sunshine throughout the day. With about 79% open spaces and vast green spaces around, wake up to beautiful balcony views everyday. Every square feet of your home has been optimized to offer you a comfortable living. Generator backup for common areas and essential points inside the flat. 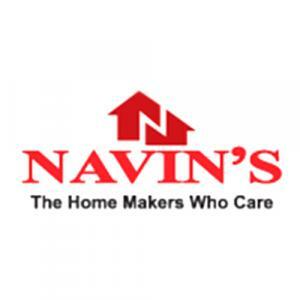 Navin Housing & Properties believes in home which is the replica of art. 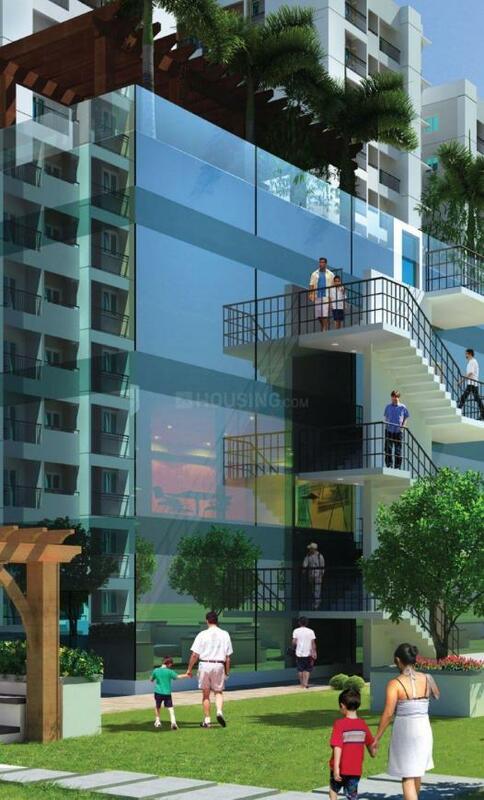 Right from its inception, the company has built many Real Estate projects that defines luxury. Due to its commitment and quality towards the work, the company has earned ISO 9001- 2008 Certification. They work with the mission to provide quality residential and office space catering to the need of residents. Their vision is to become the most trusted and reliable developer in coming years. Some of the quality policies they carry are ethical business, dedication, continual improvement and latest technology. 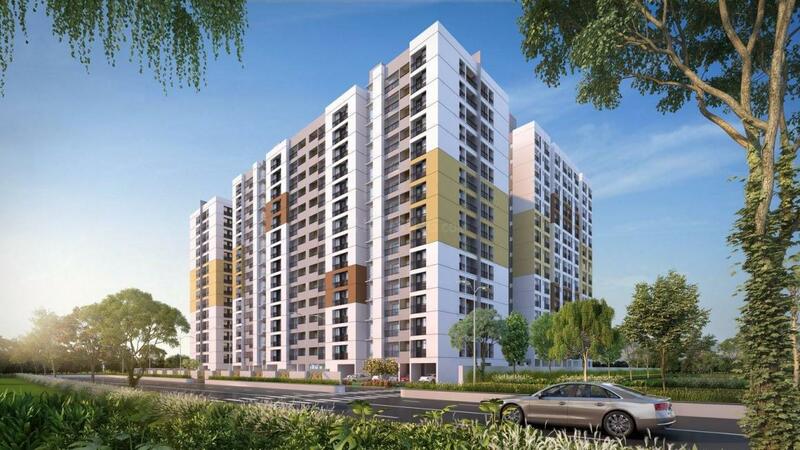 Navin Housing & Properties is coming up with more new projects, changing the skyline of Chennai.